Im trying to learn gideros and so far I like it very much. At first I hated addChild() concept, and then I tried to learn it better and now I see how powerful and organised it is actually. Now im playing with this engine and I wonder how do I test collision with 3d object (except (X+Width > X2+Width) method). I feel like its gonna be triple complicated with 3d objects. Are there any solvers, code samples, libs or anything useful on this matter ? maybe somehow adapt to 3d ..
for 3d have a look at godot engine too, it's open source. 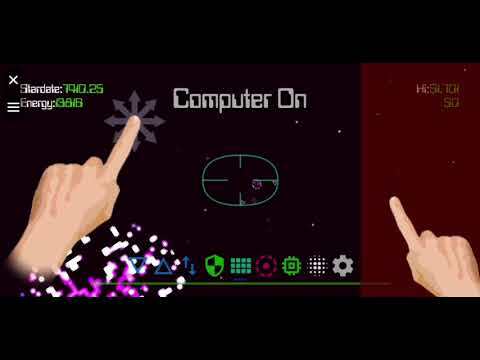 I did a 3D game using Gideros (my 1st ever 3D game! ), I just extended my existing 2D collision code to use an extra dimension.